Hey Kids! 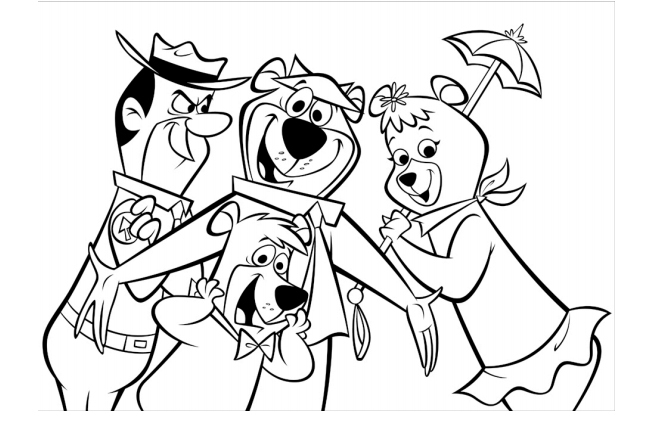 We know the drive to Jellystone ParkTM Estes can sometimes be a long one so color these great pictures of Yogi BearTM and his friends to pass the time. Bring them in to the office when you arrive and you will get a FREE Gift. In the mean time check out www.JPKid.com. There you can join the Yogi Bear Birthday Club (Cindy Bear, Yogi Bear and Boo Boo will send you a card on your birthday), build your own campsite, play games, and other great activities, there’s always fun when Yogi Bear is near! Whatever you do – DON’T forget our popular themed weekends that are filled with fun!